Updated, Feb 7, 2018, 5:56 p.m., to change expected date of launch according to ERA Realty to after Chinese New Year festivities, instead of as previously published. Fernwood Towers, off East Coast Avenue, is “close to obtaining 80% consent” to launch a collective sale by tender at a reserve price of $688 million, announced marketing agent ERA Realty on Feb 5. Should the property be launched for collective sale, the land cost will work out to be $1,572 psf per plot ratio, including development charges. ERA Realty expects to obtain the required 80% consent and launch the tender sometime after the Chinese New Year festivities. Built in 1994, the 216-unit Fernwood Towers sits on land measuring about 148,963 sq ft. Under the 2014 Master Plan, the site is zoned “Residential” with a gross plot ratio of 3.0. Subject to authorities’ approval, the site can be redeveloped to a maximum gross floor area of 446,889 sq ft, which reflects a plot ratio of 3.0, says ERA Realty. 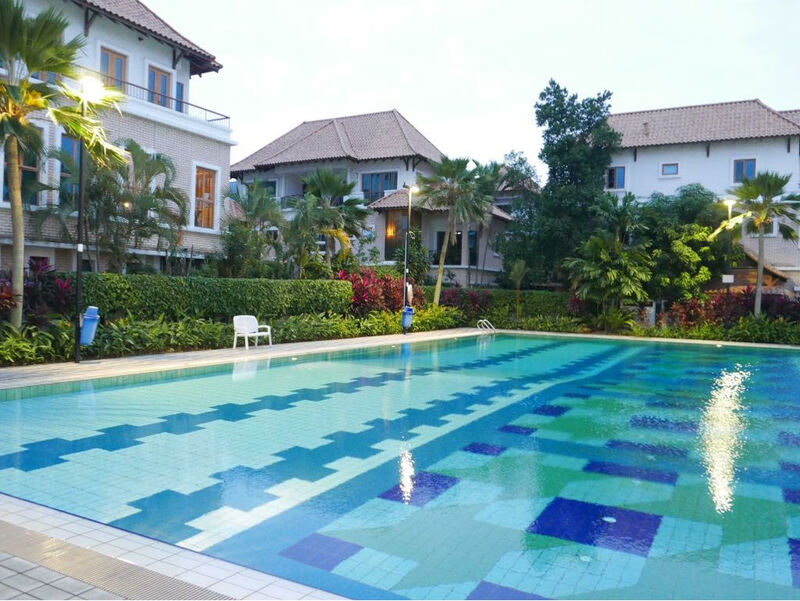 Located about 750m from the future Siglap MRT station on the Thomson-East Coast Line, Fernwood Towers is near institutions such as Victoria School and Victoria Junior College. The redevelopment has the potential to offer sea views to the south and unblocked views of the surrounding landed residential enclaves to the north, says ERA Realty.